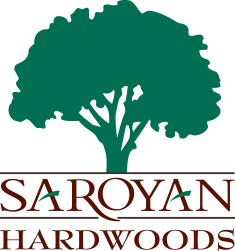 Saroyan maintains one of the most diverse hardwood lumber inventories West of the Mississippi. 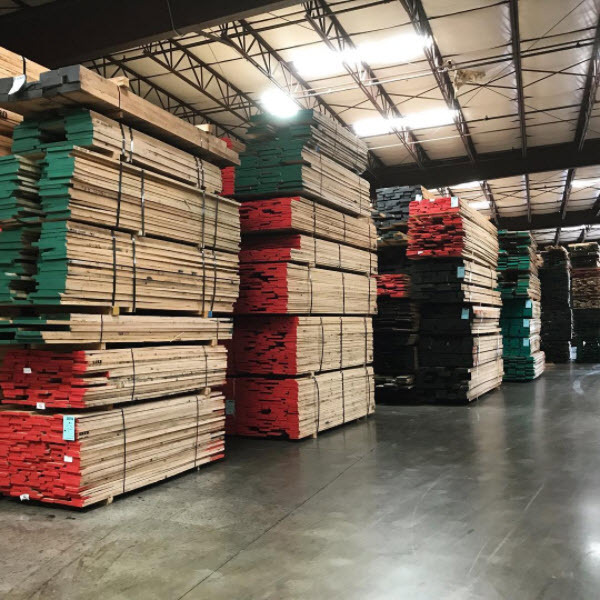 Whether you’re looking for a few pieces of premium grade hardwood for a small cabinet job or thousands of board feet to fill a large scale commercial project, Saroyan has the inventory to exceed your requirements. 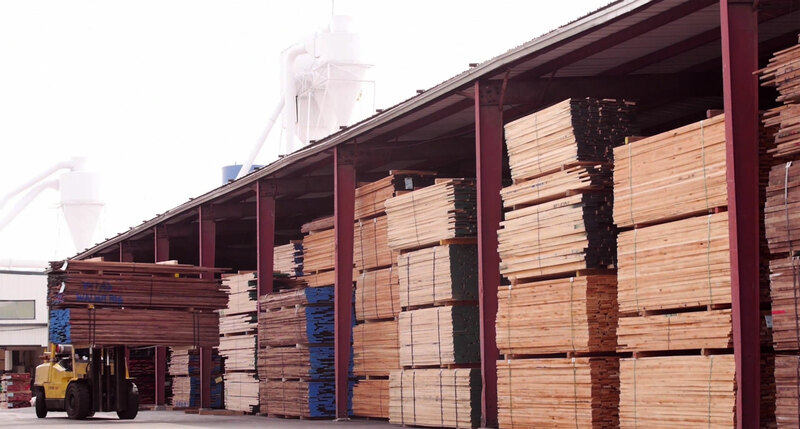 Lumber is available in many configurations including rough, surfaced, or custom milled to your exact specifications. 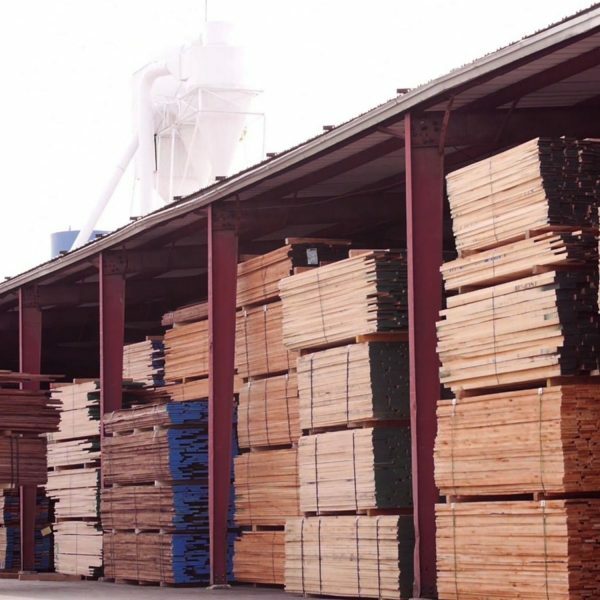 Depending on species, thicknesses range from 5/16″ to 16/4″, with premium lengths and widths available.